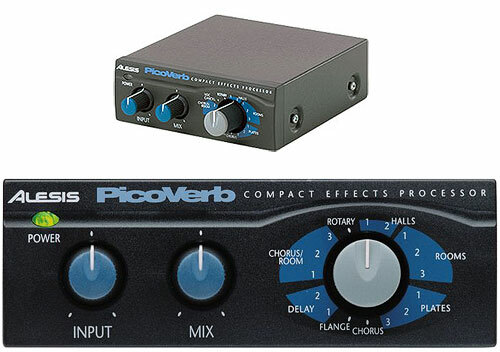 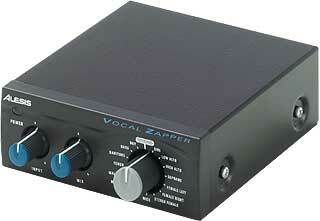 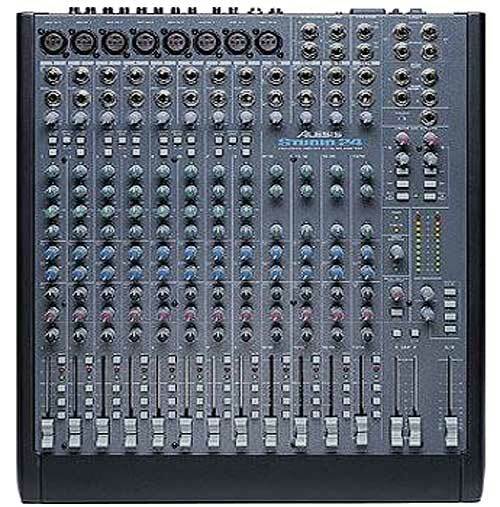 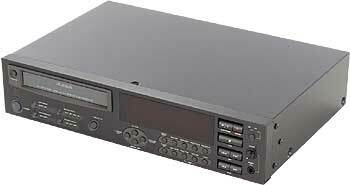 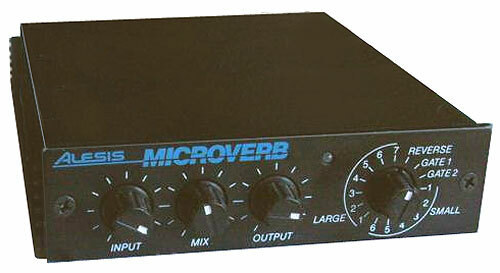 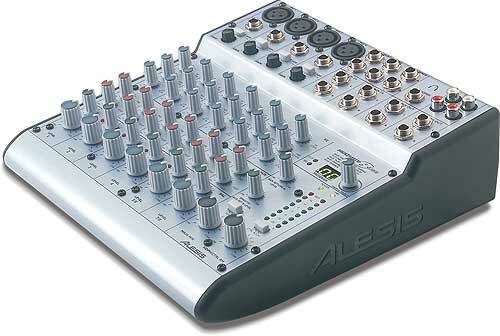 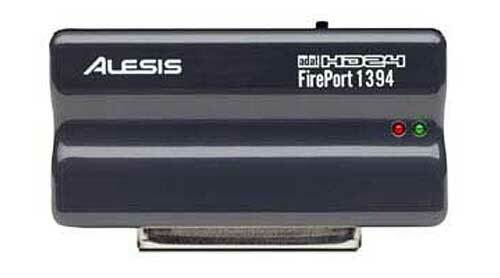 Alesis MicroLimiter - Microcompressor is a good cheap budget softknee compressor. 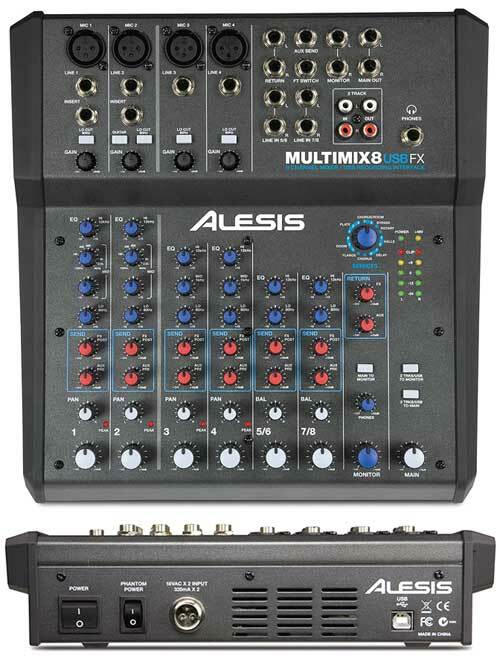 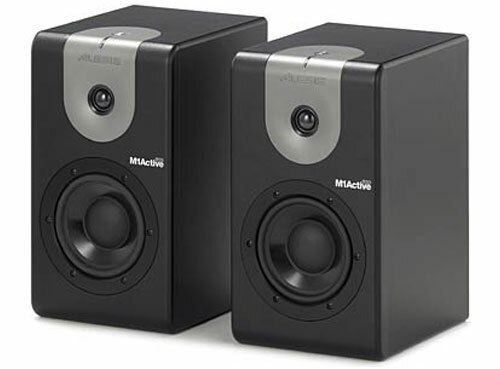 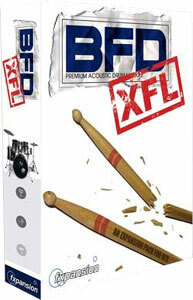 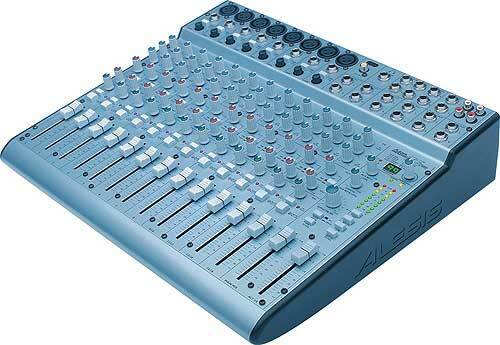 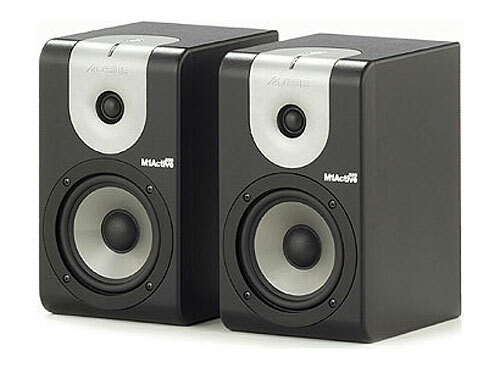 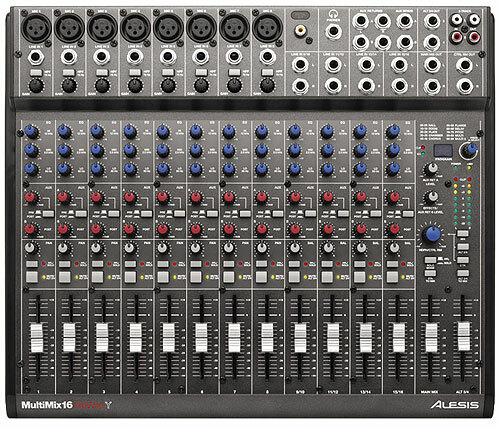 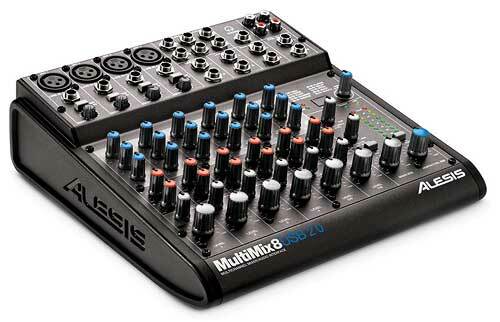 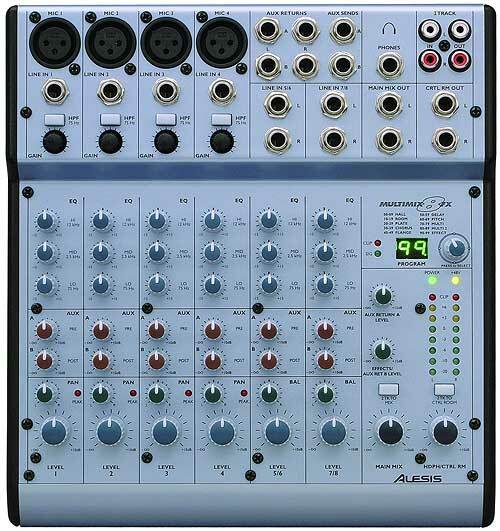 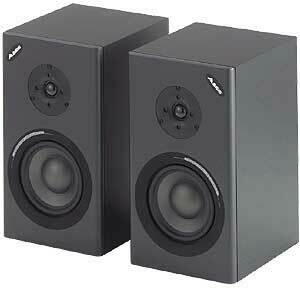 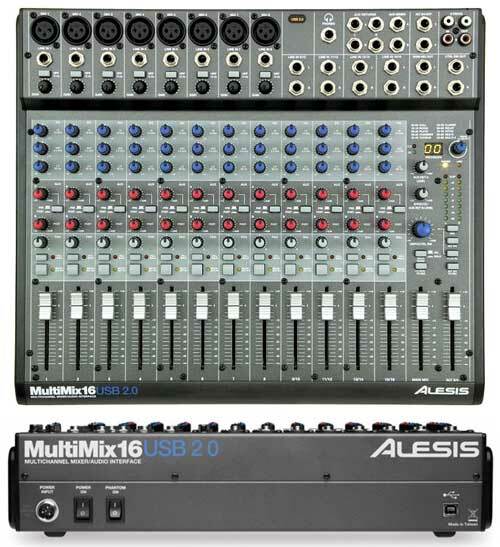 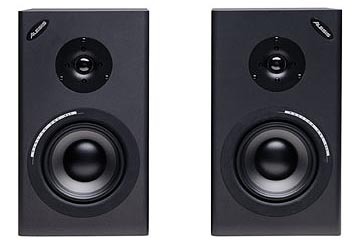 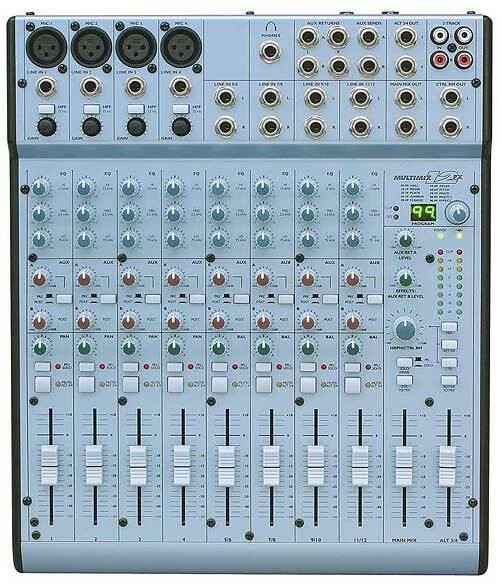 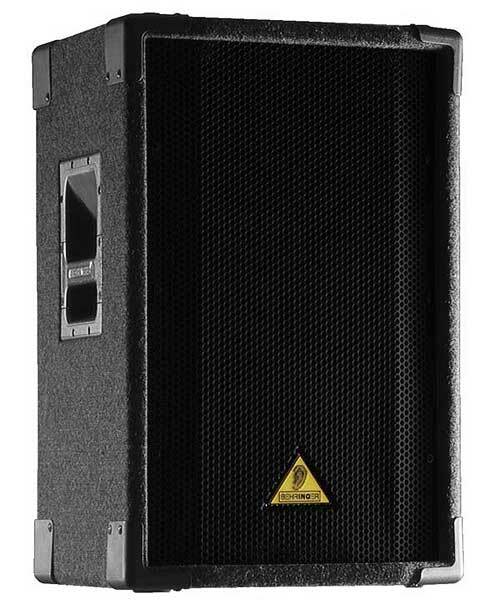 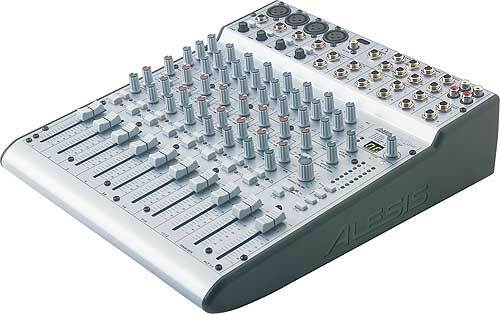 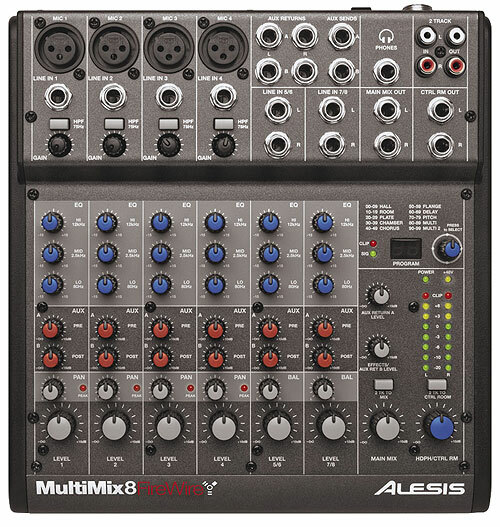 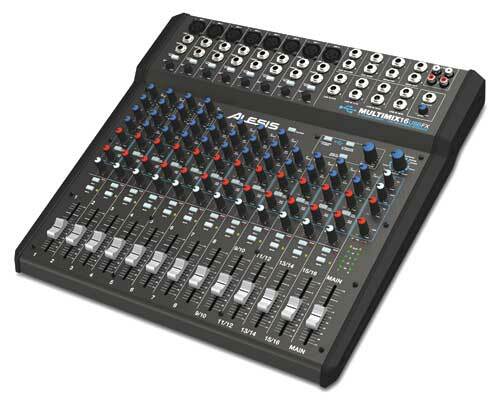 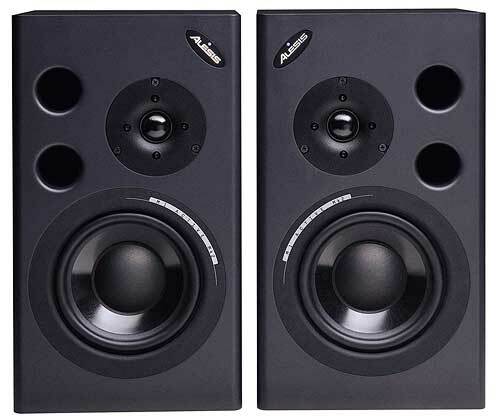 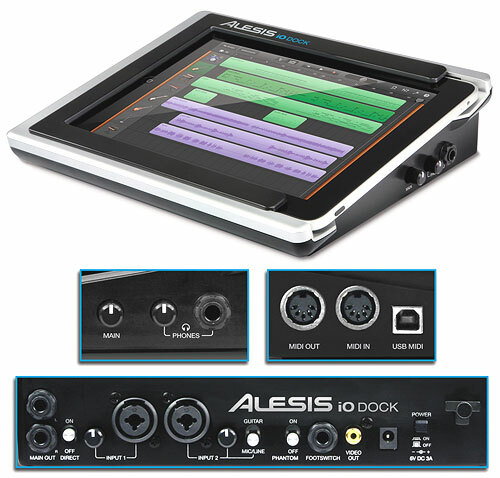 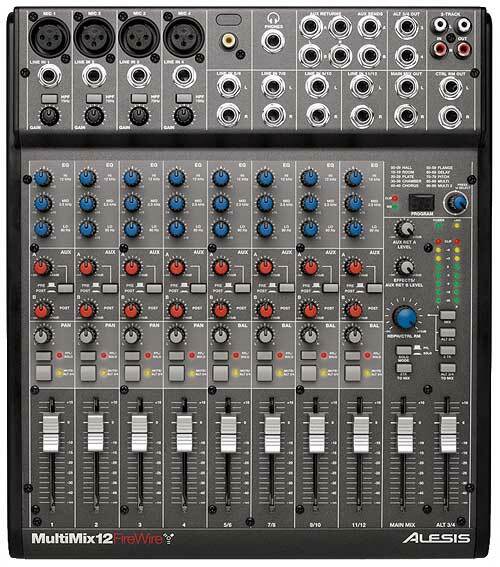 What can you say about the 'Micro' series from Alesis. 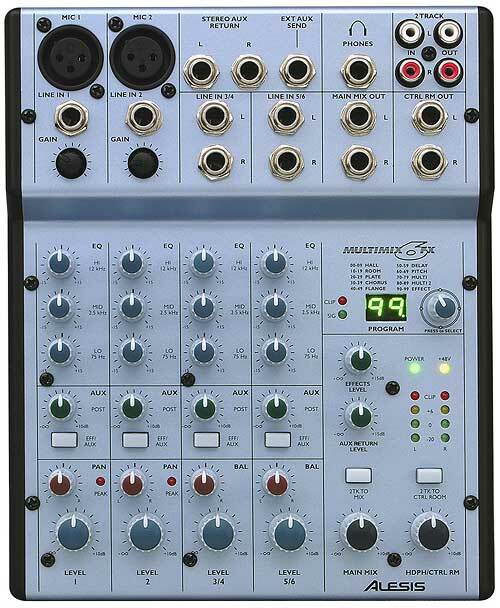 This is the MicroLimiter, a softkee comp i think in relaity, in that it's fixed ratio with it's ratio increasing as it reaches threshold to push it's ratio up to infinity - If this is wrong someone add a comment of what it is, but that's what i was led to understand. 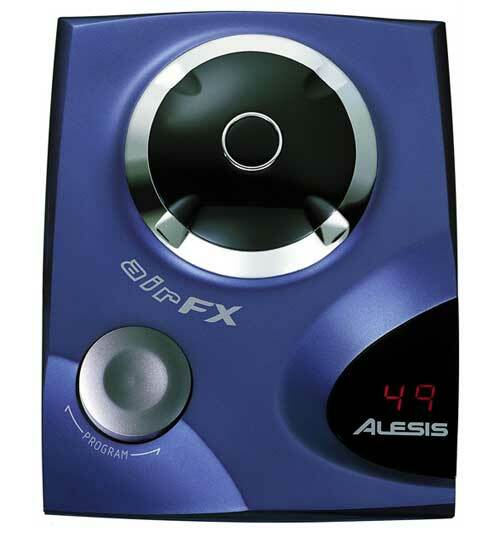 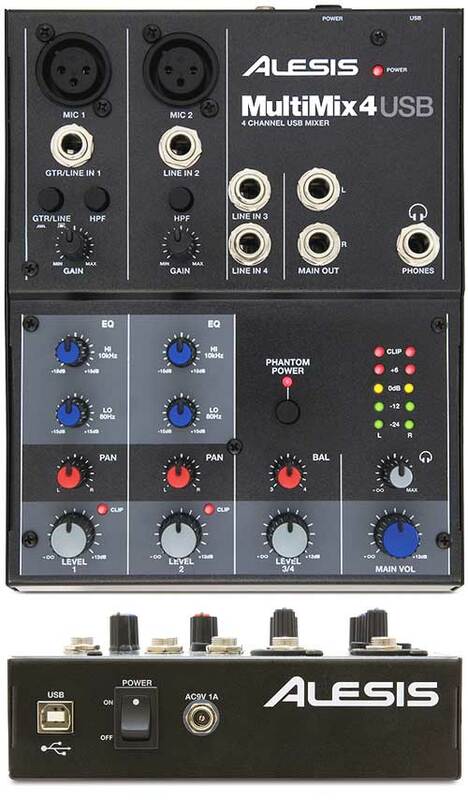 - It's got Input, Release & Output conttrols, and that's about that, not a great unit, I've used it a few times, and it's ok... useful & cheap for more pumping bass or synth parts.